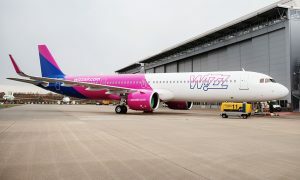 Wizz Air announced that it will base a 6th Airbus A320 at its Gdansk base. 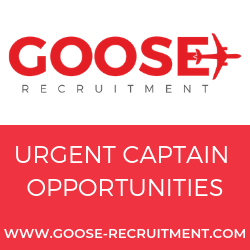 From 19 June the airline will operate new services from Gdansk to Aberdeen, Brussels Charleroi and Billund in Denmark. 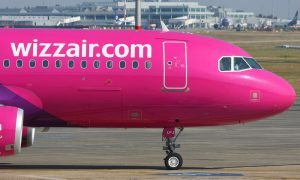 The new aircraft will allow Wizz Air to increase the number of weekly flights on the existing routes from Gdansk to Oslo Torp, Stockholm Skavsta, Bergen, Stavanger, Milan and Liverpool. The airline also announced one new route from Szczecin to Bergen from 20 June. Aberdeen and Billund are two new destinations in Wizz Air’s network of 108 airports and Denmark is the 38th country the airline serves. 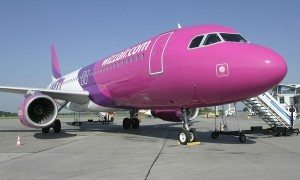 Wizz Air now offers a total of 30 routes from Gdansk.